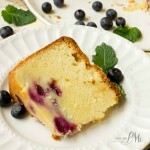 Blueberry Swirl Pound Cake with Lemon Glaze, bright and sunny flavor of lemon, bursting with a sweet blueberry swirl. You know how I love Pound Cakes. After deciding to make a Blueberry Swirl Pound Cake with Lemon Glaze, I shook things up by adding Greek yogurt coconut oil to this pound cake! 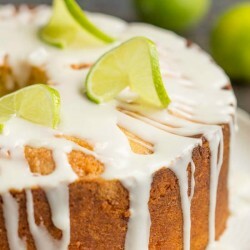 Yes, coconut oil in a pound cake! But, don’t get excited thinking it’s ‘healthy’. I only replaced part of the butter with coconut oil, the recipe still has butter in it. Even with Greek yogurt and coconut oil, my Blueberry Swirl Pound Cake with Lemon Glaze still had the same wonderful texture of a traditional pound cake. It had that nice crust with a dense, small crumb center. 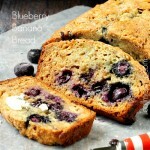 As well, the blueberry flavor is not a strong flavor in this cake. 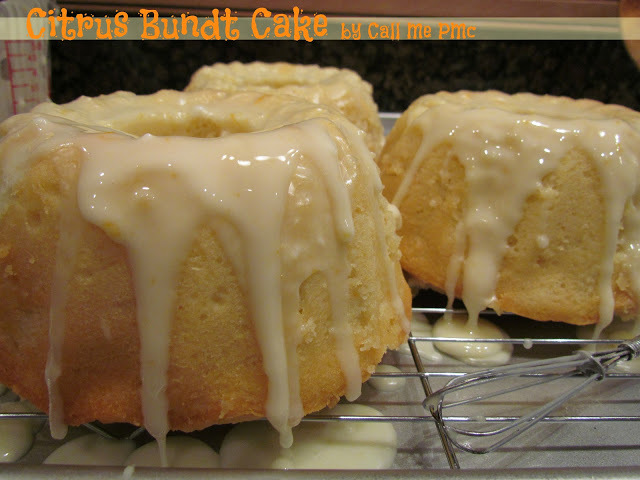 Welcome back to my Pound Cake series!!! 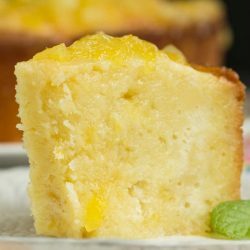 Are you tired of Pound Cake recipes yet? 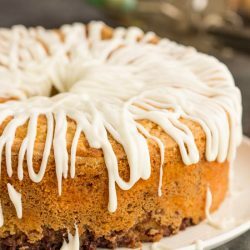 So far I’ve tested the Whipping Cream Pound Cake, Sour Cream Pound Cake, Cream Cheese Pound Cake, Amaretto Pound Cake and Chocolate Pound Cake. Let me just tell you they are all good! 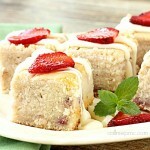 Visit Pound Cakes Reviewed for all the recipes. Here is a preview. 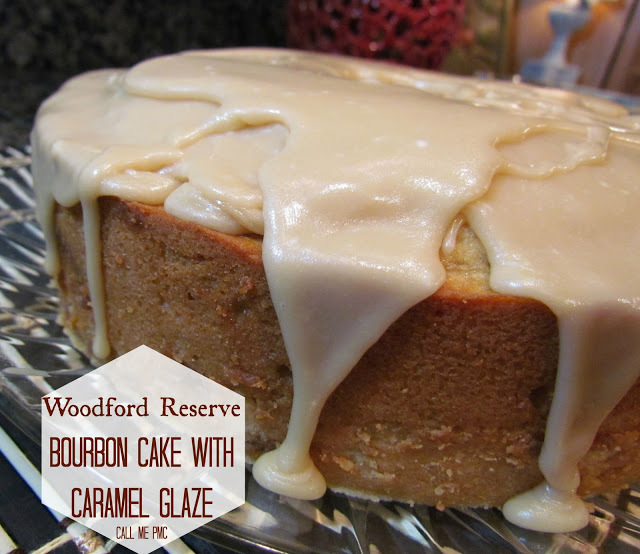 You may also enjoy my Blue Ribbon Old Fashioned Pound Cake. Please take a minute to watch the video below. First things first, when it comes to measuring flour, a cup is not always a cup. Please read this post on how to correctly measure flour. Finally, allow the cake to cool at least 20 minutes in the pan before inverting it onto a platter. 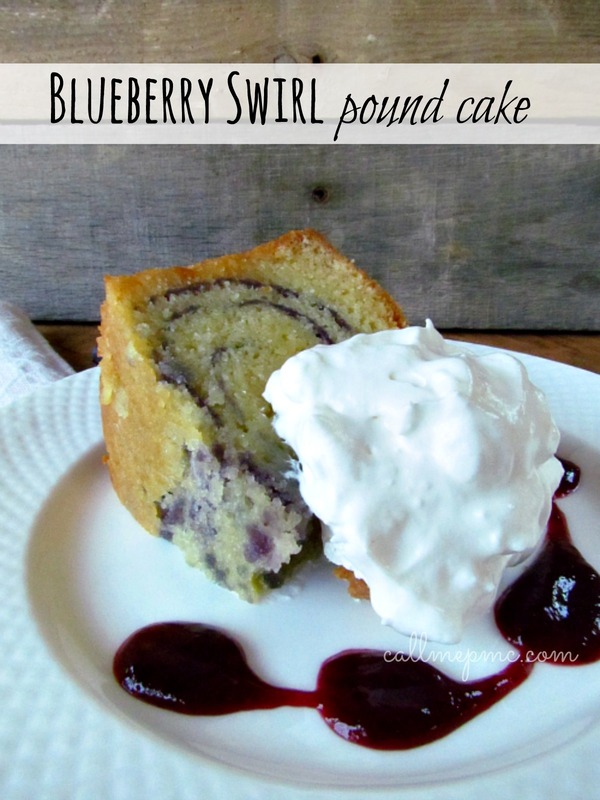 Blueberry sauce is swirled through this pound cake. 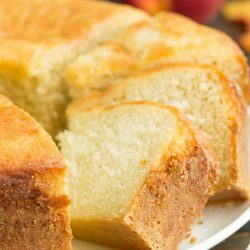 Pound cake is always a crowd-pleasing dessert and this recipe is no exception! 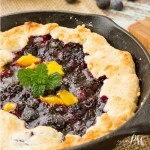 Add all Blueberry Filling ingredients to a small sauce pan. Mash blueberries with a potato masher. Bring to a boil and stir frequently. Boil 2 minutes. Pour through strainer, mashed it through with the back of a spoon, You'll have to scrap it off the bottom too. It's thick using the amounts listed above. For a thinner sauce (for pouring over ice cream, cake, etc) add 1/2 or more water. Sauce will get thicker as it cools. Cover and refrigerate 3 hours or up to 3 days for this recipe. For the cake: Preheat oven to 325 degrees. Spray a 12 to 15 cup Bundt pan with nonstick baking spray with flour. In a large bowl, beat butter, coconut oil and Greek yogurt at medium speed with a mixer until combined. Gradually add remaining 3 cups sugar. Beat until fluffy. Add lemon zest and vanilla, beating until combined. Add eggs one at a time, beating after each addition. In a medium bowl, combine flour, baking soda, and salt. Gradually add to butter mixture beating until combined. Spoon 4 cups batter into prepared pan. Using the back of a spoon, spread batter evenly around pan and flatten in the center. Spoon 4 T blueberry filling into center of batter, using the back of a spoon spread filling in a trench down center of batter. Top with 4 cups of batter, then another 4 T blueberry filling. Repeat process until all batter and filling is used. 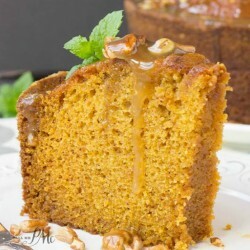 Bake for 1 hour and 30 minutes or until a wooden pick inserted in cake comes out clean. 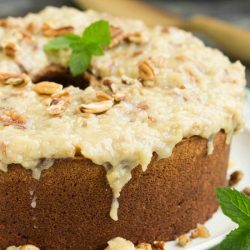 If cake begins to get to brown on top, tent it with aluminum foil to prevent over-browning. Let cake cool 20 to 30 minutes in pan before removing. Remove from pan, allow to cool completely on a wire rack. Whisk confectioners sugar and lemon juice until smooth. Drizzle over warm cake. 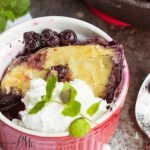 See all the Blueberry & Lemon recipes below!! You may also like these cakes!